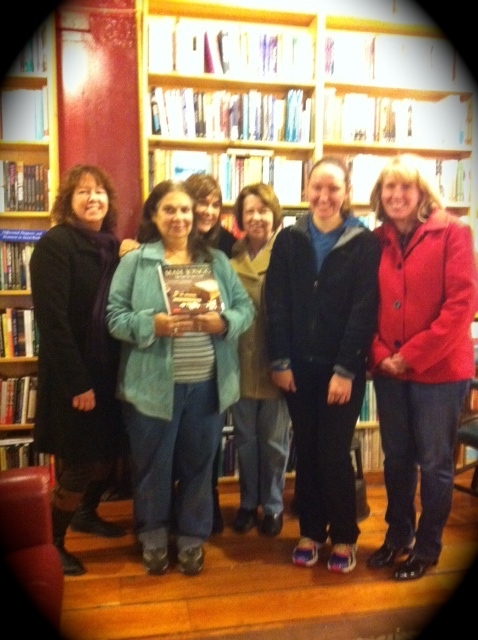 This past Saturday I gave a talk and did a book signing in Saugerties, NY at the Inquiring Minds Bookstore. 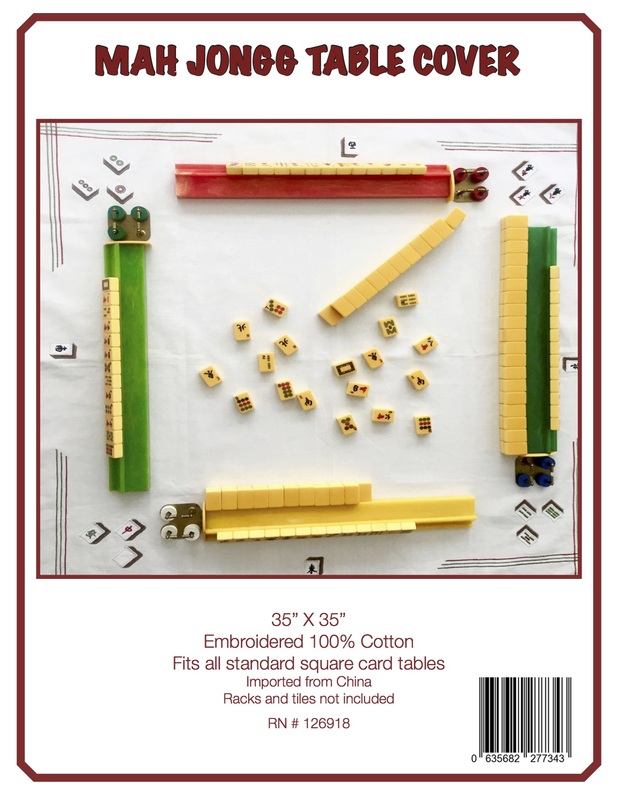 I had such a great time meeting a group of really wonderful ladies – some are Mah Jongg pros and others are fairly new to the game. I hope to meet all of them again at various tournaments and Mah Jongg events – this was a really terrific group of people. Here is a photo of some of the newer Mah Jongg players who attended the event – with me peeking out from the back (back row, second from left). Just a reminder…if you like the book then please write a review on Amazon! 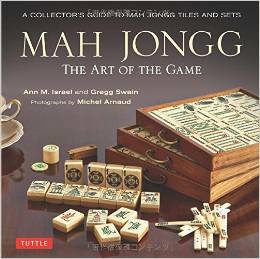 This entry was posted in Mah Jongg and Me and tagged Inquiring Minds Bookstore, mah jongg, Mah Jongg: The Art of the Game, Saugerties on November 25, 2014 by Mah Jongg and Me.